On this month, this is 4ht biggest event in astrology world, this time Saturn turn directs in libra from 21st July, 2014. 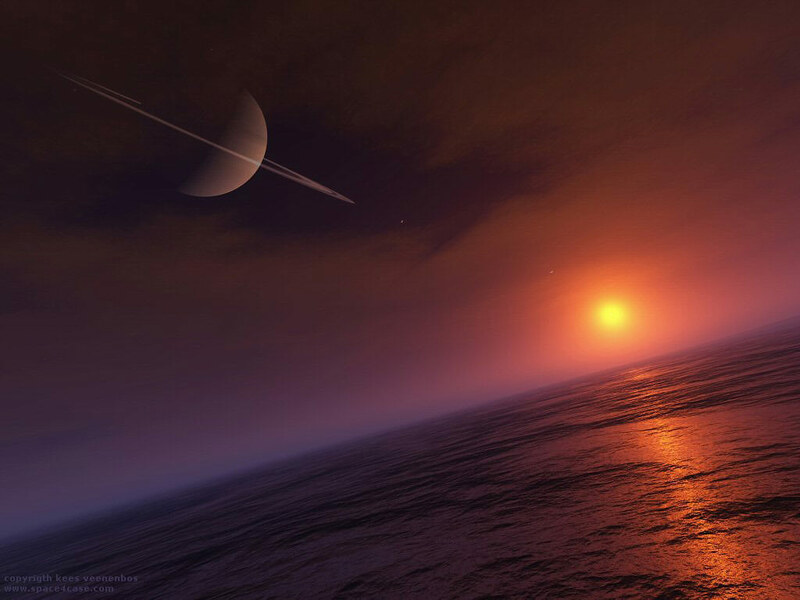 You must know the importance of Saturn in our life, it is one of the important planet of our life, one or other way. Below are the effects on all zodiac signs on moon sign based. Check out the below remedy and predictions. Aries: - It’s favorable for you people, your problems will be reduced, if you are unemployed than you will get job, your daily livelihood will improve. Chant Hanuman Chalisa daily, it will good for you. Taurus: - you may find some health related issues, It is advisable to follow health routine, do maintain time with family, there are some changes are going to happen as per your expectation. If you find some problem, then do offer water to pipal tree, on Saturdays. Gemini: - Oh, some surprise profit in business – job is waiting for you, if is there any waiting payment from long time, it will come to you by now, you will get appreciation from your senior staff. Do donate black blankets to poor people. Cancer: - you may get transfer in your job or you may be moved to another place for business, but you have to wait bit more to get fulfillment of your desire. Do donate black urad to needy. Leo:- it will benefiting event for you. More profits flowing in business for you, you will get more fame and name. More happiness coming to you place, you may get new projects. Fill mustard oil in a bowl and see your face in it. Donate this oil later on Saturdays. Virgo:- There may be shortage of happiness in your life, drive carefully and make new investment wisely. Do apply sindur tilak on every Tuesday and Saturday. Libra:- you may go against your near one, don’t do any unauthorized work in your hand. Do offer blue flowers to lord shiva on every Saturday. Scorpio:- You may find new hurdles in your work, your daily routine, you may face disturbance in day to day life. There may be some difference with your family and friends, keep checking your expense, you are exceeding. Do respect elders and do offer water to shivlinga. Sagittarius:- it is time to maintain good relation with elders, brothers. Do think before making investment or taking debts. You may get some health issues, do take care of it. Do offer blue flowers to lord shani on every Saturday. Capricorn:- you may feel down sometimes with matter of jobs and business. Don’t take decision in hurry, Stay alert with strangers for making any kind of business. Do offer sindur and jasmine oil to lord hanuman. Aquarius:- your new plans are going to succeed. Your new work completion will make your feel good, you may get transfer with promotion in job. Offer grass to cow, black cow on Saturday. Pisces:- you need take patience in every kind of work, whether it is business or job or anything. Drive carefully; work hard, success is coming to you.